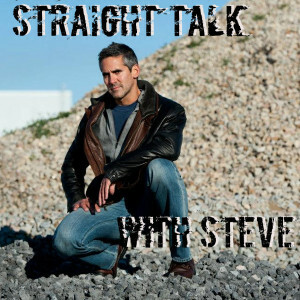 What is Straight Talk with Steve? It was with this in mind that I decided to create a short weekly segment that we now know as Straight Talk With Steve. Each week I take some relationship-related topic that gets stuck in my craw, and address it from a man’s point of view. I try not to hold back. If I think people are being dumb, short-sighted, or misogynistic, I’ll call them out on it.